CES MICRO (6-0-0) is the foundation of the CES mineral-based line. 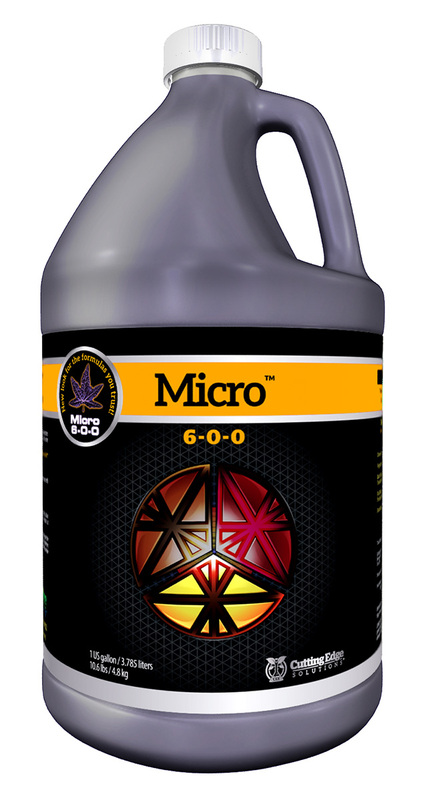 MICRO is to be used in conjunction with the GROW and/or BLOOM, in order to achieve a solid fertilizer base which can be used on its own, or built upon with CES additives to achieve maximum growth. MICRO is comprised of a high quality nitrogen and calcium base and is fortified with micronutrients. 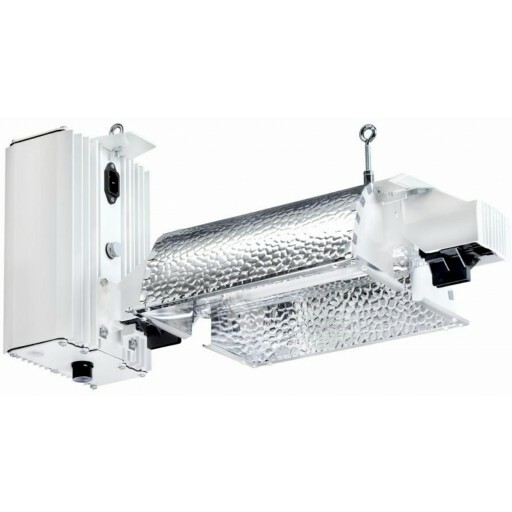 MICRO is to be used throughout the entire growth cycle of a plant, regardless of vegetative or flowering cycles. MICRO is highly concentrated and needs to be diluted and mixed FIRST, before adding any other components of the CES system. Failure to do so can cause lockout with other ingredients.